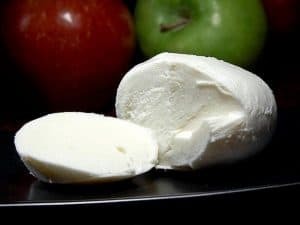 Mozzarella is a spun cheese (buffalo milk or cow’s milk). Once curd, the dough is stretched and lifted, giving it a ligamentous texture. Then, the dough is soaked in hot water, then “mozzata”, which means “cut” manually to give it the right size. This is from this last process that it takes its name. The “real mozzarella” is “di buffala”, with buffalo milk. The origin was the introduction of buffaloes, in the 10th century, in swampy areas of Campania. Burata cheese made in Apulia since the 20th century from mozzarella and has a creamy heart. 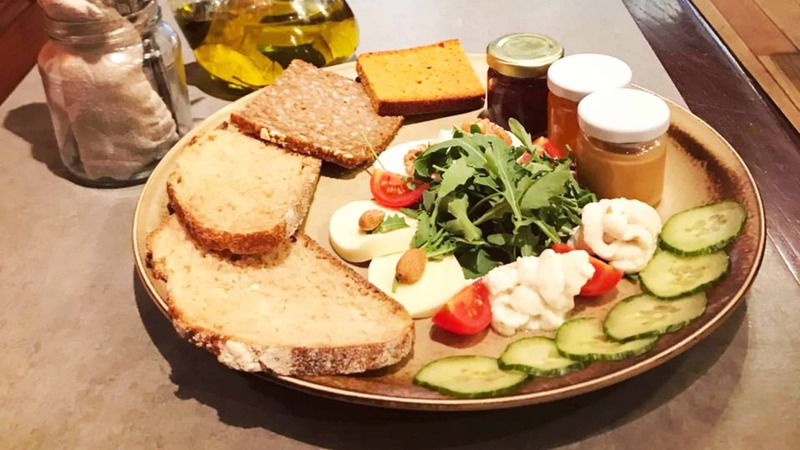 Why MozzaRisella, a vegan mozzarella ? Food sensitivities and intolerances are affecting a growing number of people. It’s estimated that over 70% of the world population is somehow experiencing these. This is why the vegan mozzarella is particularly attractive to those who have lactose intolerances. This product is 100% plantbased, and their production does not involve any kind of deforestation. It also don’t kill any animal. “Why” do you say ? Whether for the ecological way of thinking (excessive water consumption) as for the protection of animals, there are many good reasons to adopt a plant based diet, it helps to maintain a healthy world! What’s this mozzarella based on sprouted brown rice ? Rice cultivation comes from the ancient Far East, later expanding to the Western European territory. In Italy, rice has been known for long, and was historically sold in the spice market as a special food for health and wellness. Whole grain rice is a food item recommended by a large number of nutritionists for its numerous virtues and nutritional values. 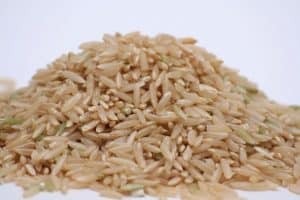 MozzaRisella activates whole grain brown rice seeds (Italian origin), through the natural method of sprouting, using spring water straight from the heart of the Lessinia Natural Park. It has been used for a long time in cases of asthenia and convalescence, as it is refreshing and easily digestible. In its sprouted form, it is composed of a multitude of micronutrients. It also contains good levels of protein, complex carbohydrates, fibers, and it is a good source of oligominerals. Here it is a large number of arguments to try this vegan mozzarella that we propose in our home. Organic plantbased with innovative flavours, grown and sprouted in Italy respecting the environment and animals, this vegan mozzarella has all to seduce you.